Over the years, we have built strong relationships with other subcontractors to have access to other equipment, where necessary. Our fleet of machinery is well maintained and serviced so that we provide professional and reliable equipment to you. 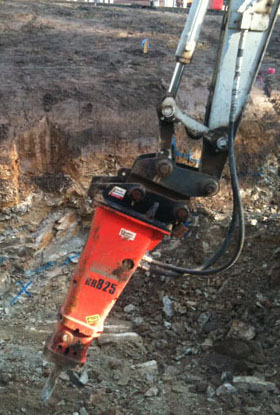 All equipment hire is covered under our public liability insurance. Consider us for our competitive rates, well maintained equipment and reliable service.